Savvy professionals are increasingly using electronic surveys to meet their data collection demands. An Infosurv electronic survey leverages the power of technology to enable organizations to garner accurate, bias-free business intelligence in an efficient, cost-effective manner. Electronically administered surveys offer significant advantages over traditional print and telephone surveys. Less cost – Web-based and email electronic surveys cost considerably less than mail or telephone surveys. You eliminate printing, postage and extra personnel costs. Higher response rates – An electronic survey is likely to generate a high response rate. 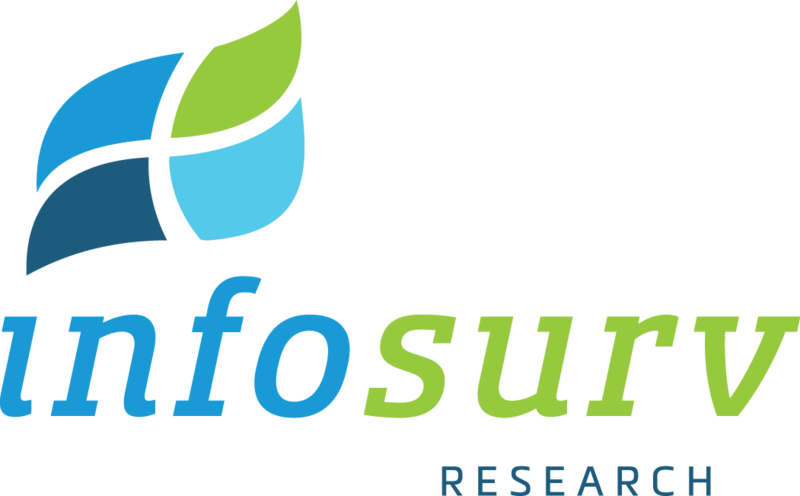 In fact, Infosurv boasts an electronic survey response rate that is 45% above the industry average. Survey recipients frequently find that using their computer to answer questions is easy, quick and convenient. Fast response and real-time data analysis – Recipients generally respond to electronic surveys more rapidly than traditional print surveys, and companies can analyze data as it is collected. The faster the data is analyzed, the faster your company can act upon the newfound knowledge. Flexible – Unlike a printed survey, an electronic survey can be revised and/or customized for different targets quickly and easily. Let Infosurv design, administer and analyze an electronic survey for your organization. We are a leading online survey company and our proprietary system ensures accuracy, relevancy and bias reduction. 100% compatibility with different types of browser settings . Whether you need an electronic survey created from scratch, or you have an existing survey that requires fine-tuning and administration, Infosurv can help you gather the valid data you need to make better business decisions.